While winter in Dubai certainly has its good points, a lot of people just need to see snow to believe that it’s winter. Luckily for those based in Dubai, the location of the UAE is perfect, as it has quick access to places in East and North Africa, Europe, and Central and Southeast Asia. If you’re in the mood for a magical or snowy winter holiday, here are the best destinations to go to from Dubai that will change your life. Not only is the country of Georgia just a few hours away, but if you’re a resident of Dubai, you won’t even need a visa to visit! 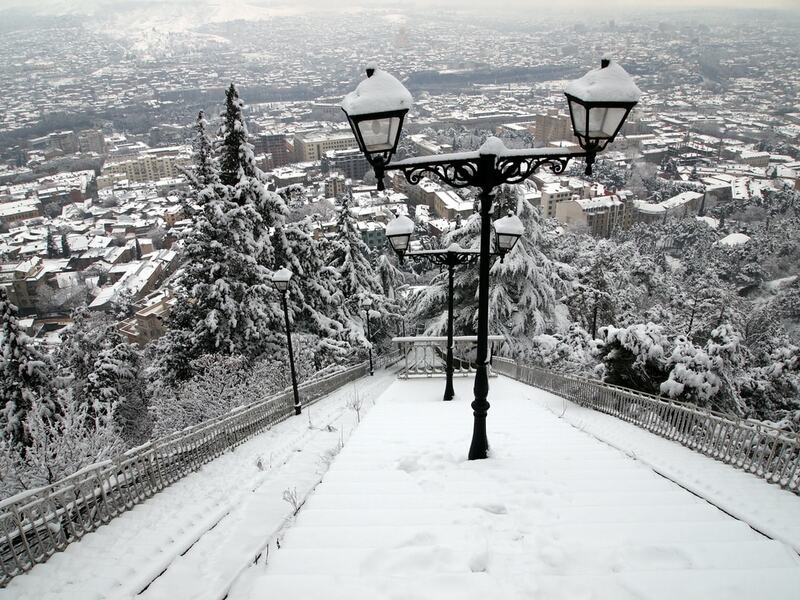 With its beautiful Georgian churches and lively squares to light up those cold winter nights, Tbilisi is a perfect getaway for those who need a little Christmas cheer. 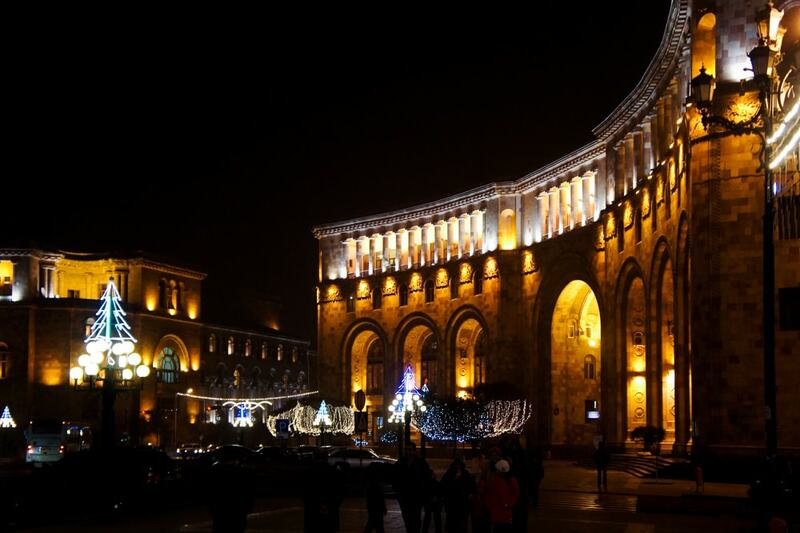 The oldest Christian country in the world, Armenia boasts some of the homiest and comfortable Christmas scenes across Europe or Asia. 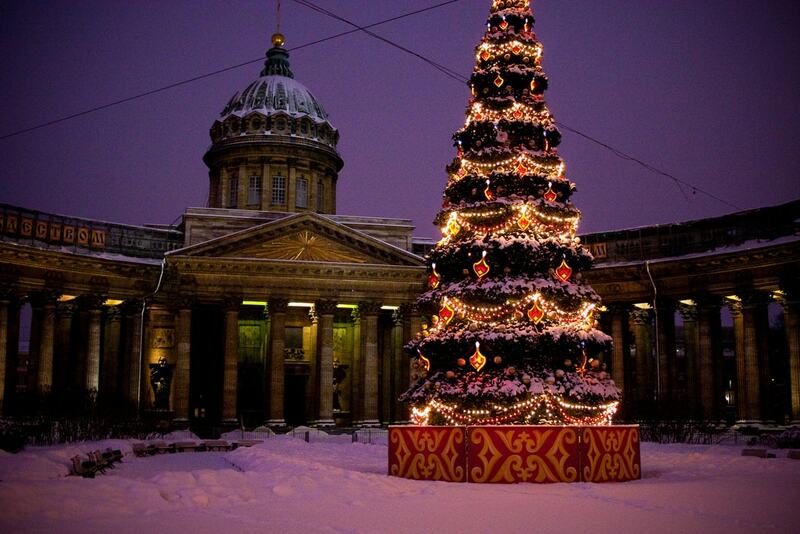 Although Christmas is officially celebrated in January according to the Armenian church, all throughout December you will find adorable Christmas markets and get your fulfillment of snowy days—and all this for only a three-hour plane ride from Dubai! 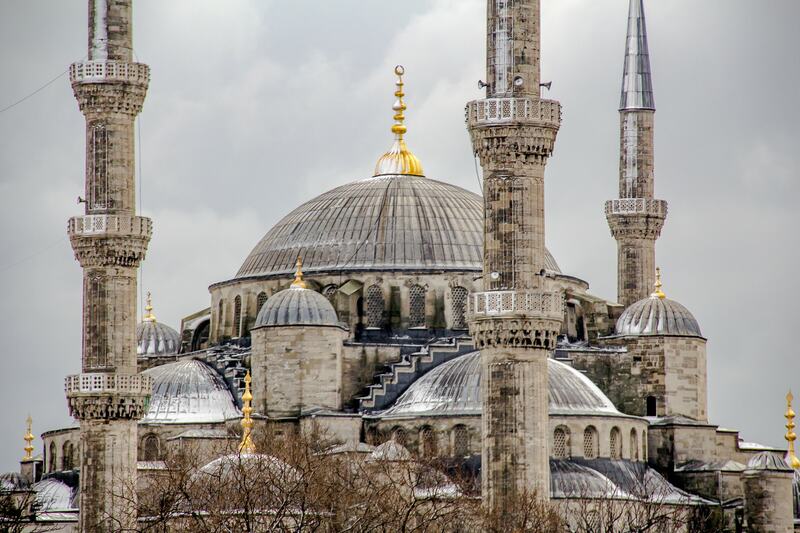 Another nearby destination from Dubai with flights flying in and out every single day, going to Istanbul during the winter will give you another appreciation for Turkey. Whether it’s snowing or not, you’ll still get your dose of winter wonder in Istanbul’s lively and colorfully lighted streets and squares for only a few hundred dollars round trip. There is a huge Iranian expat community in Dubai, and most will go back during the winter season not only because they have time off of work or school but also because winter in Tehran is lovely. 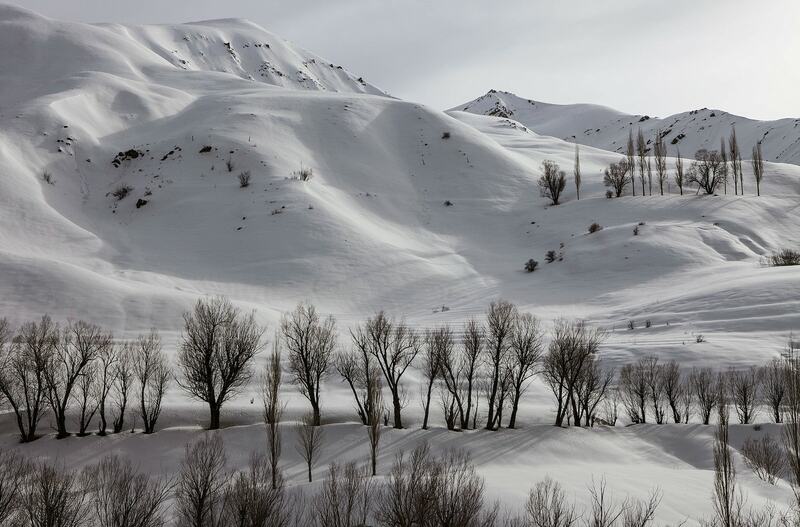 Not only can you see snow and ice, but you can also experience what a snowy winter is like in the Middle East without ever leaving the region! For those living in Dubai who need a truly drastic change from the UAE, there’s no better place for that than St. Petersburg, Russia. With the cheapest tickets starting from only 300 dollars, you can experience what is arguably Russia’s most beautiful city. With its snowy landscape, delicious Russian pastries and warm dishes, and vibrant culture, you’ll be lost in the world of Tolstoy and Tchaikovsky even after you come back to the heat of Dubai. The heart of Catholicism and the brightly independent nation surrounded by Rome, Italy, Vatican City is worth the six hours it takes from Dubai to get there. 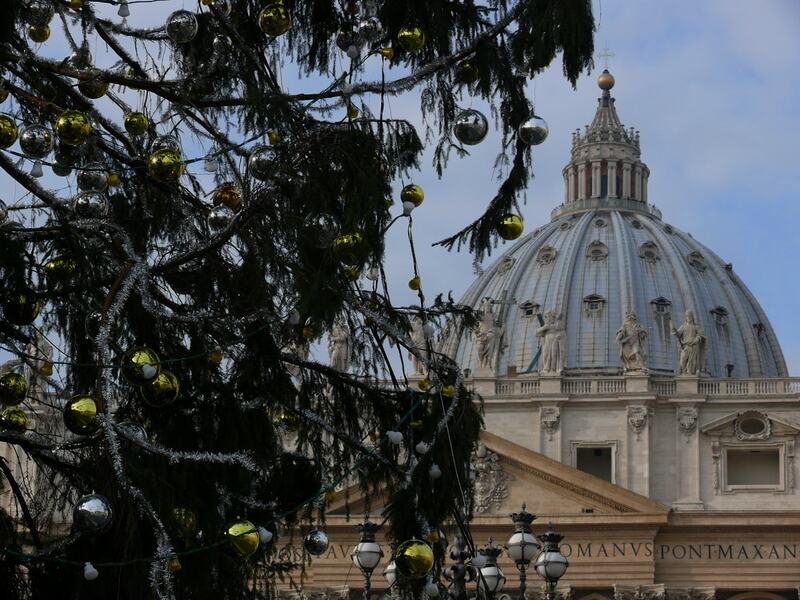 Join in the crowds for one of the most beautiful Christmas masses in the world, and bask in the glory of the magnificent St. Peter’s Basilica for an experience like none other. 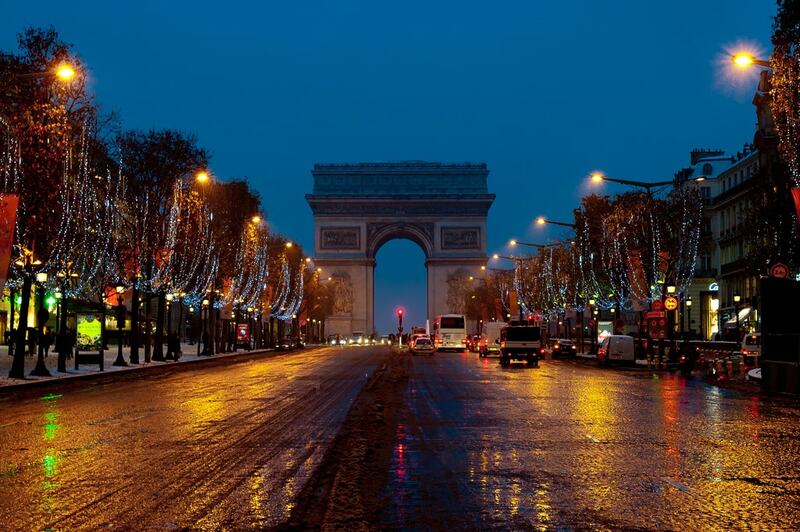 “Paris is always a good idea,” especially if you want a quintessential European escape from Dubai for the winter. With its sparkling Christmas decorations, delicious winter desserts, and frosty December weather perfect for cozying up next to a fireplace, Paris remains one of the most popular vacation getaways from the UAE, and with good reason!